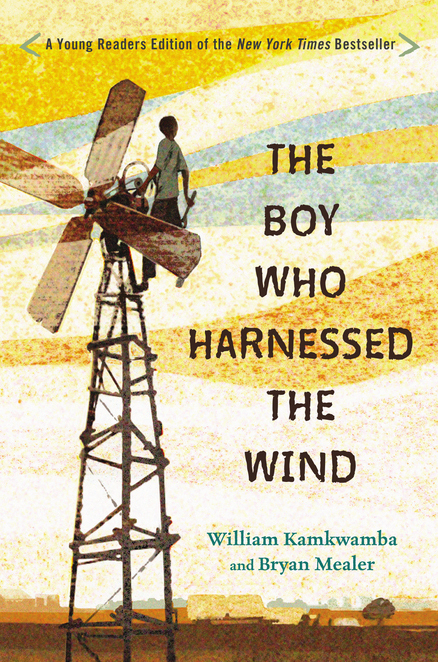 We are delighted to see Anna Hymas’ beautiful black and white line artworks in print for ‘The Boy Who Harnessed The Wind’ by William Kamkwamba. 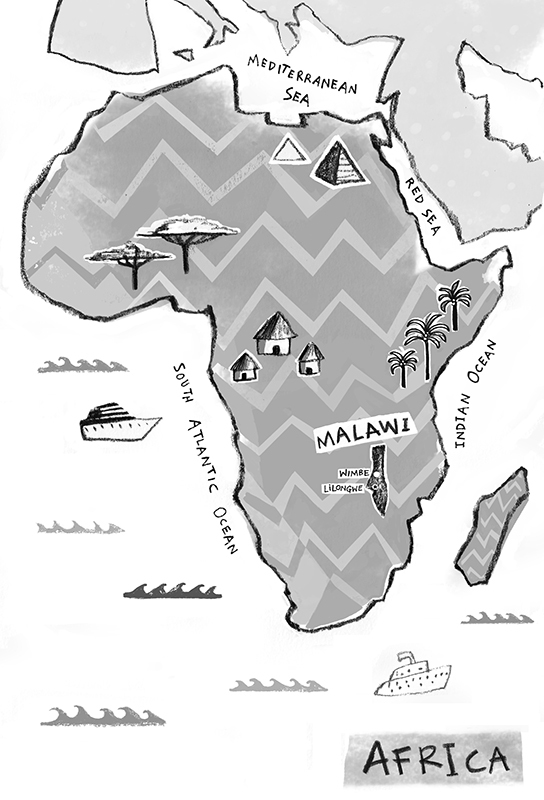 Anna was thrilled to be asked to illustrate the Young Readers edition of this inspiring story, which has been chosen as one of Amazon’s ‘Best Children’s Books for 2014’. To see more of Anna’s work click here. Anna Hymas is represented by Kids Corner. Published on 30 January 2015.